We offer our students the opportunity to pursue a broad, cross-disciplinary education. The International Degree Programme in Science and Engineering, BSc (Tech), provides students with a multidisciplinary foundation to continue their studies in their selected specialisation. Students pursuing the degree of Bachelor of Science in Technology are expected to complete a bachelor’s thesis in their third year. The thesis explores a topic related to your major subject. The thesis demonstrates your ability to apply your acquired knowledge and skills and to use scientific methods to process relevant information. The extent of the bachelor’s thesis, including the bachelor’s thesis seminar, is 10 credits. 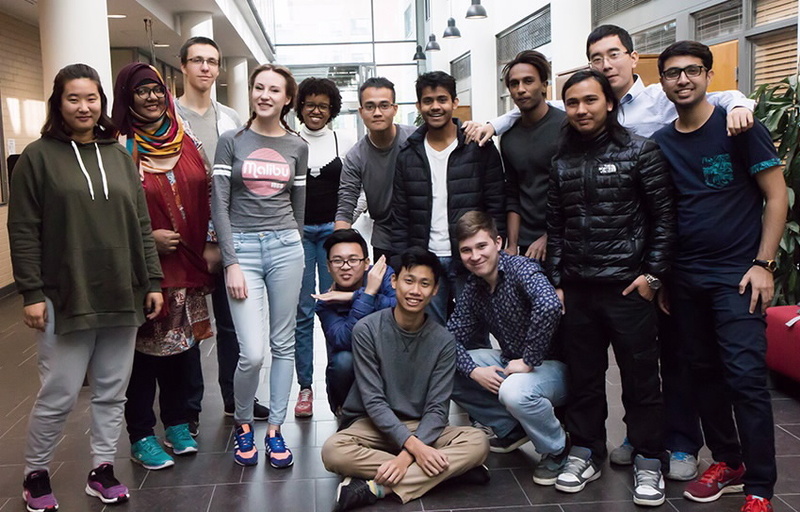 The studies included in the English-taught degree programmes at Tampere University are international by nature, as the student groups consist of students from all over the world. 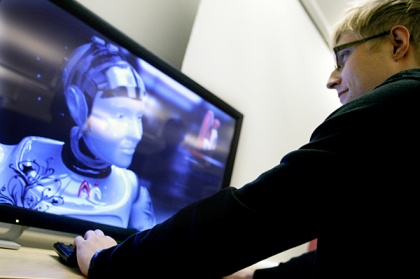 In the International Bachelor’s Degree programme in Science and Engineering, BSc (Tech), special attention is given to working in a multicultural group and in an international setting. Tampere University also offers plenty of other opportunities for internationalisation, such as international student tutoring, tandem language learning, and international Demola projects. It is also possible for students to complete their minor subject in another institution while on student exchange. The tuition fee for the programme is 10,000 euros per academic year for non-EU/EEA students with a scholarship system for fee-paying students. already reside in Finland (a continuous A or a permanent P/P-EU residence permit), or have an EU Blue Card issued in Finland. The exempting residence permit must be valid when you are applying for studies and at least until 1 August i.e. when the study right commences. Please note that a residence permit in another EU/EEA country does not exempt you from the tuition fee. Tampere University Scholarships Programme is intended for students who are required to pay tuition fees in Bachelor’s degree programmes offered in English. A substantial number of scholarships will be available. 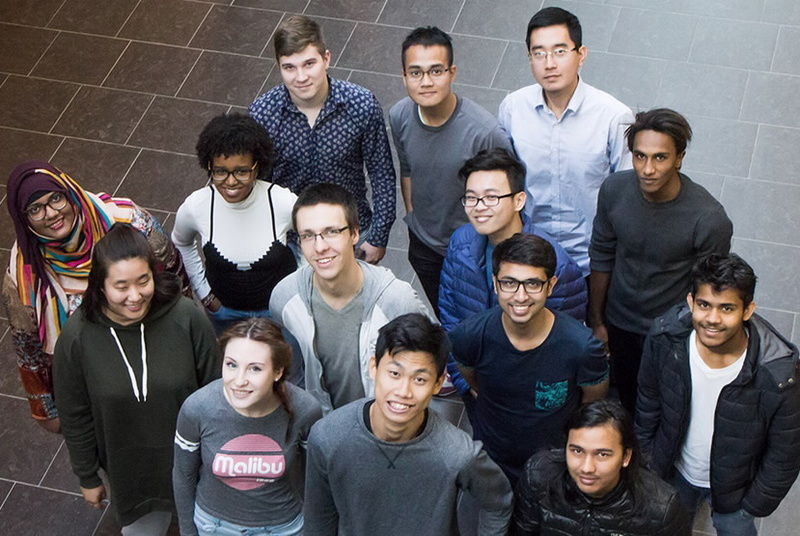 With the help of the scholarship programme, Tampere University provides excellent international students with high-quality, yet affordable, education. When filling in your application form for a Bachelor’s degree programme, you have the possibility to indicate your wish to apply for a scholarship. The decision on the granted scholarship will be communicated to you together with information on admission.